The savvy airdrop hunter is already well aware of the best airdrop sites. That’s probably the reason why you visit Airdrop Alert. However, what are the best airdrop platforms? After 5 years of crypto airdrops, it’s a good time to aggregate the best places to collect them. Since 80%+ of all airdrops happen on the Ethereum blockchain, we’ll start with the most obvious one. 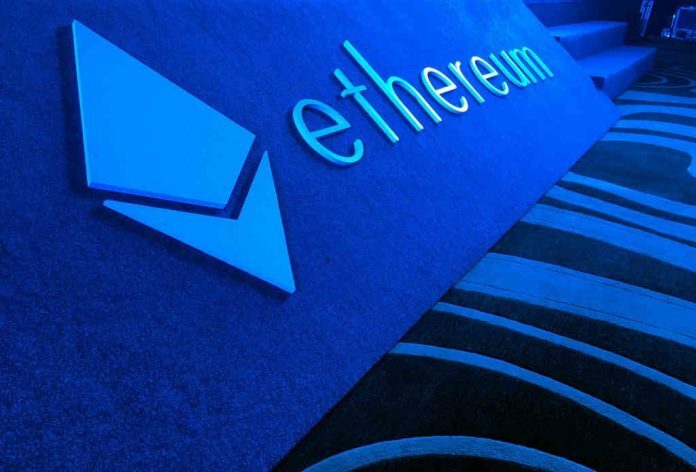 Ethereum was the first blockchain that made the concept of a token popular. The ERC20 tokens, are a key component for the Etherum ecosystem in a way that all of them are built on the same foundation. Consequently, airdrops are most likely ERC20 tokens. 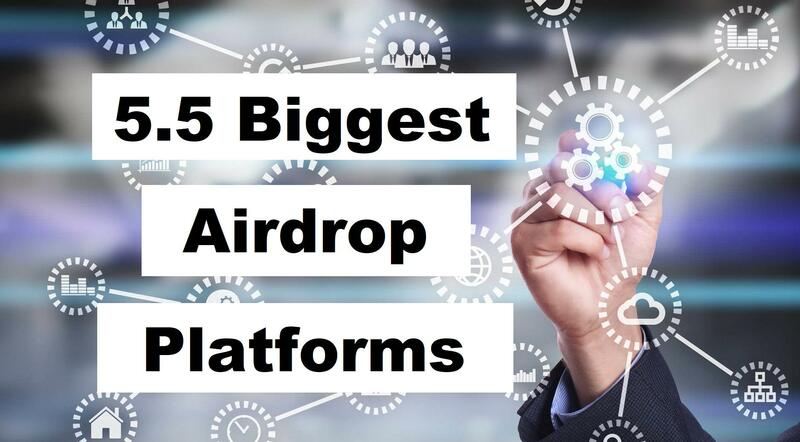 Ethereum is the first and biggest one of all the airdrop platforms. 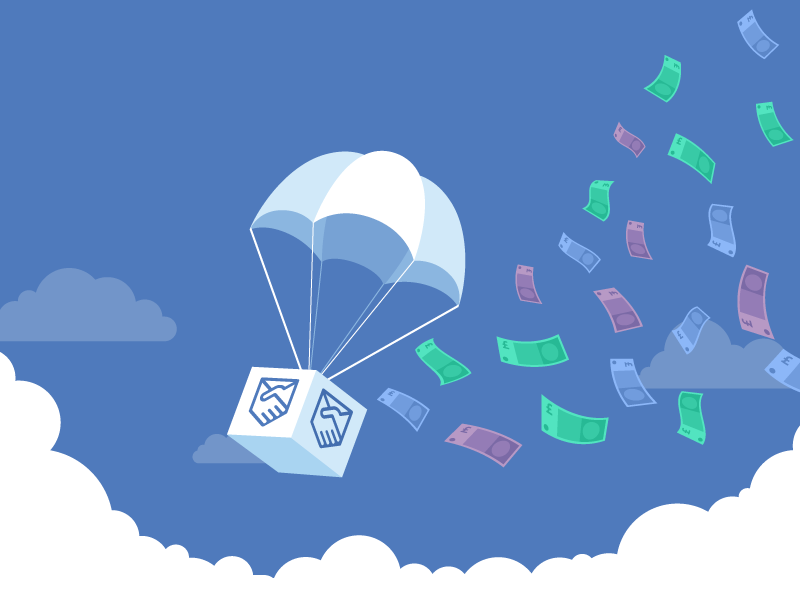 As airdrops are often used by ICO’s to promote their fundraising, we see thousands of different ERC20 tokens airdropped into the wallet of millions of users. 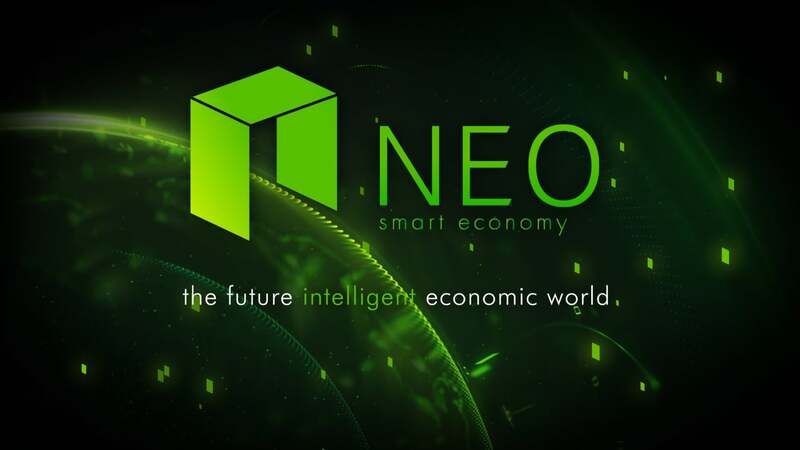 NEO’s objective is to create a smart economy model for large-scale enterprises. And in their view, this smart economy model consists of three key components. These are digital assets, digital identity and easy-to-learn smart contracts. In comparison to ERC20, on NEO they use NEP-5 tokens. We’re patiently waiting on more NEP-5 airdrops to conclude where NEO rates in the list of airdrop platforms. Stellar – The biggest airdrop ever? Stellar is an open-source, decentralized protocol for digital currency to fiat currency transfers which allows cross-border transactions between any pair of currencies. Similar to the above blockchain, Stellar also supports native tokens on its chain called Stellar assets. When we attend events or speak to partners, we notice an increase in interest on building on top of the Stellar platform, therefor we expect an increase in Stellar asset airdrops in 2019. 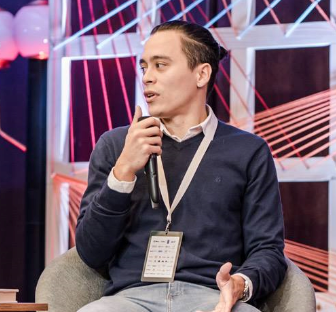 Last November, Blockchain.com and Stellar collaborated on arguably the best airdrop of 2018, worth 125 Million USD in XLM tokens. In Essence Waves created a platform to make it easy to create a custom application token (CAT). Additionally, these CAT’s are immediately traded on the Waves DEX. Which makes this the easiest platforms to conduct airdrops. Once you’ve created a Waves wallet you will frequently receive airdrops of small projects who are trying to attract users to their brand new product. The EOS team has built its blockchain to address Ethereum’s vulnerable parts. And that turned them later into biggest competitors, which is why it’s also knows as “The Ethereum killer”. Despite the competitive nature with Ethereum, the initial distribution of the EOS itself, in June 2018, was on the ETH blockchain! Which means, EOS started as an ERC-20 token! Today, EOS is it’s own blockchain and all ERC-20 EOS tokens were moved to the EOS mainnet. Unfortunately the majority of EOS token airdrops are listed as unverified. However this was the case for the early ETH airdrops as well. 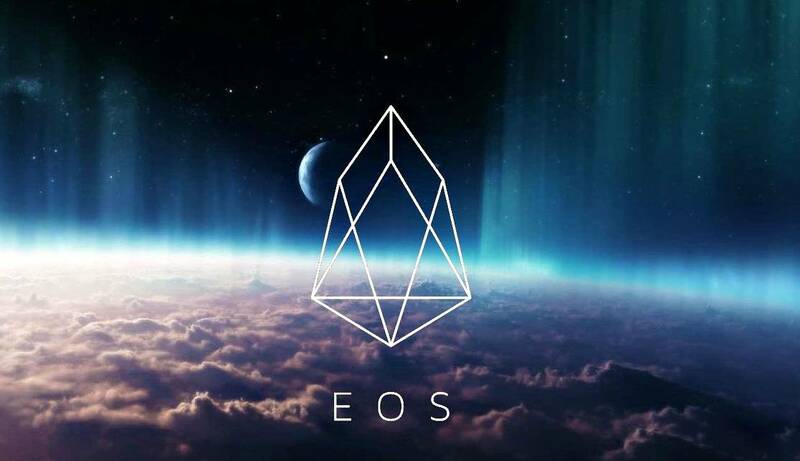 Therefore we expect more verified airdrops on the EOS platform in 2019. In short, TRON (TRX) creators’ big ambition is to decentralize the Internet. They want to place control over the data back into user’s hands. 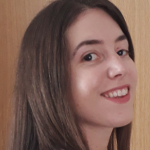 Their focus is to attract and launch dApps on the network to introduce new users to TRX. Similar to EOS, TRX started as an ERC-2o token before launching their own blockchain. Arguably Tron’s founder Justin Sun is a marketing genius. With several trading competitions, airdrops and even a personal 20 Million USD giveaway which included a Tesla as well! What would Elon Musk think of that? TRON is an up and coming platform with a very strong marketing team and budget behind it. Seemingly they understand the value that airdrops brings to projects and we’re looking forward to see what kind of TRX airdrops we’ll see the upcoming years. In potential, out of all the airdrop platforms this could be the best one of the future. Weather you’re a crypto curious airdrop hunter or you have a PhD in blockchain technology, receiving an airdrop triggers curiosity. What kind of token did I just get? A common question you find yourself asking when you discover a fresh token in your wallet. That’s one of the key reasons airdrops are here to stay! Ethereum still has the most projects, ICO’s and airdrops on its platform. 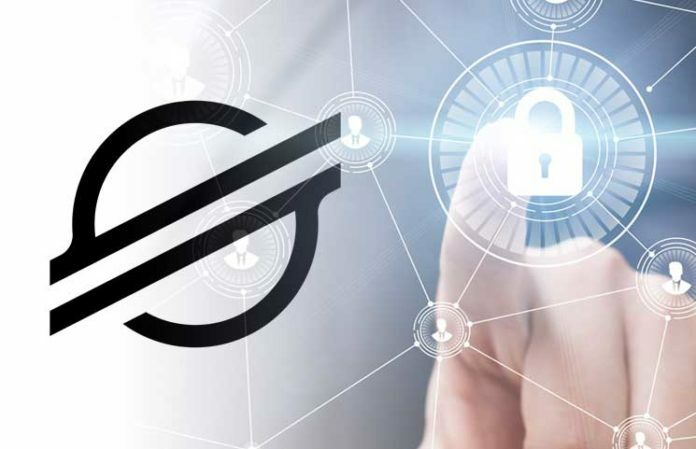 However as we mentioned above, there are some serious competitors ready to take over the position of the leader airdrop platform. Recently we released a blog on the biggest airdrops of the past years, worth over $500,000.00 Don’t want to miss out on them? Make a wallet on every platform to be able to join their airdrops. 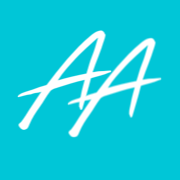 And of-course, don’t forget to subscribe to our weekly newsletter! « What are Initial Exchange Offerings (IEOs)?